Each of the proposed locations for a train station was evaluated using environmental regulations determined by the National Environmental Policy Act (NEPA). The environmental assessment report says that 3.2 acres of Fuller Park would be utilized, necessitating a review and comment period by Ann Arbor's Parks Advisory Commission and City Council approval. Because it would be constructed on city-owned property, the Fuller Park station has the lowest construction cost among the alternatives, the report states, citing an estimated cost of $81 million. The Fuller Park site is also scored as having a lower environmental impact because it creates less impervious surface and is not in a floodplain. The footprint of the new station would replace an area of the park that is currently being used by U of M for parking. 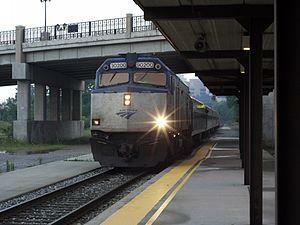 Eli Cooper, Transportation Manager for the City of Ann Arbor, said that the report finds the current location of the train station to be an “intermodal transportation facility depot, confounded by commuter traffic, and Fuller is more readily accessible”, particularly for the large number of commuters at the U of M hospital. Eli has been the lead of the train station project for nearly a decade, and he encourages citizens to participate in the public comment meetings on Wednesday and Thursday of next week. On this edition of 89.1 WEMU’S "Hidden In Plain Sight," our own Lisa Barry takes you to a west side Ann Arbor shoe store that first opened downtown in 1942. 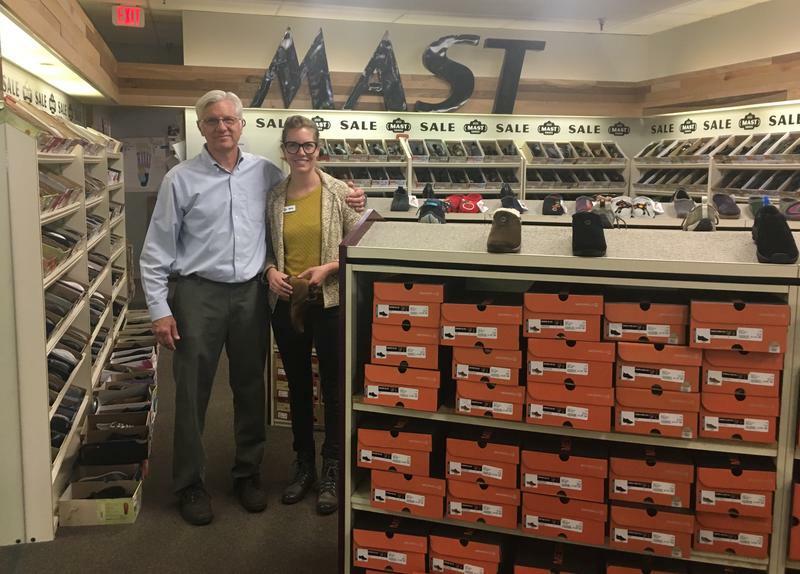 Mast Shoes has been providing a lot of sole/soul and sense of community for decades and is, ultimately, about more than just shoes. 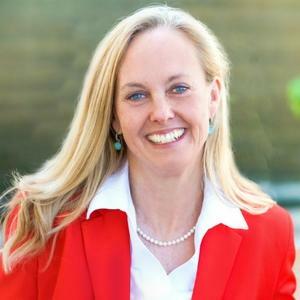 You may not know it but, when it comes to publishing, Washtenaw County is one of the biggest and most impactful communities in the country. A prime example is Thomson-Shore, Inc. in Dexter. 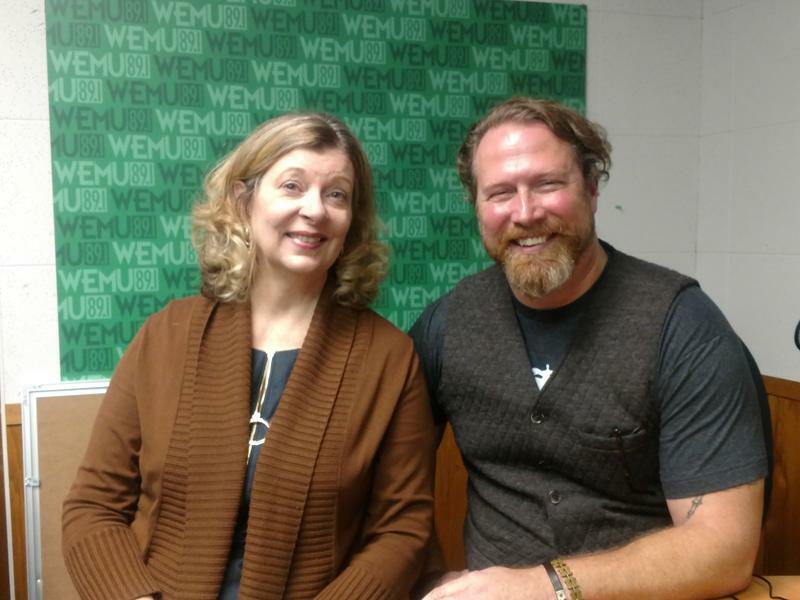 In this week's "creative:impact," WEMU's David Fair and Deb Polich of The Arts Alliance catch up with the President of the creative publishing house, Kevin Spall.